The Center for Operational Oceanographic Products and Services manages the National Water Level Observation Network (NWLON). NWLON provides basic water-level information to determine U.S. coastal marine boundaries and to create nautical charts. 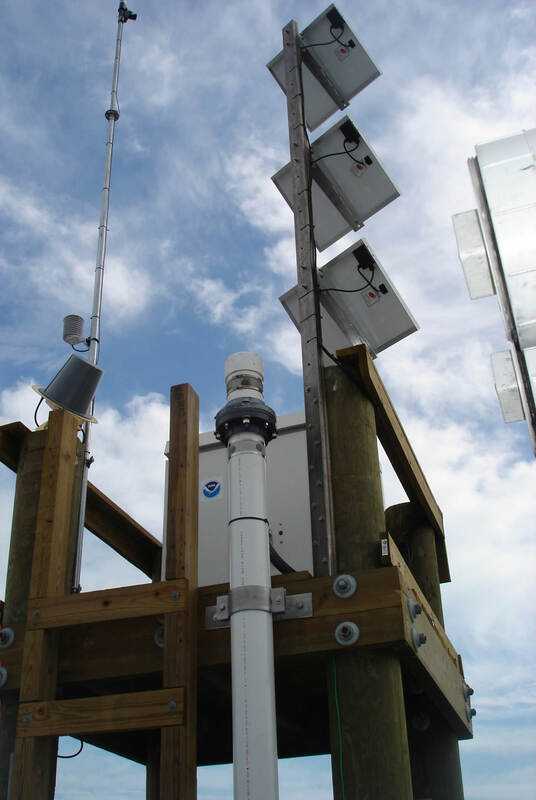 It also supports climate monitoring activities, tsunami and storm surge warning systems, coastal processes, and tectonic research. 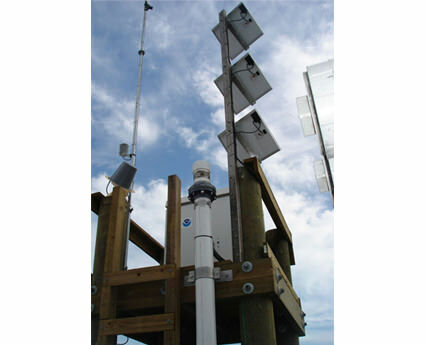 This NWLON station supports the Sabine-Neches, Texas, Physical Oceanographic Real-Time System.